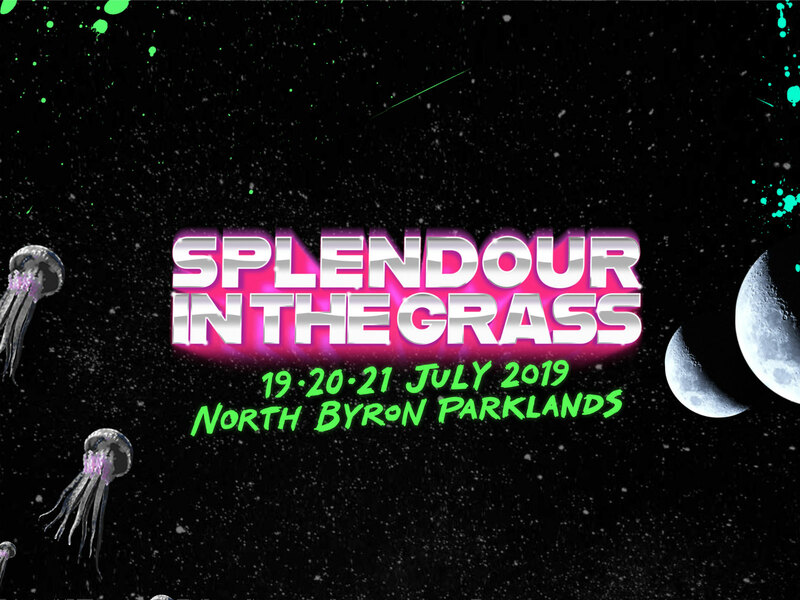 Splendour in the Grass is one of the biggest live music celebrations in Australia. Each year thousands of music fans decent on the NSW north coast for sun, quality music and good vibes. One of Australia’s biggest festivals; Splendour has been around since 2001. For nearly twenty years the festival has hosted an amazing amount of talent and the 2019 incarnation will see no different. Elsewhere on the lineup you’ll find the likes of international acts such as James Blake, What So Not, Santigold, Tycho and even synthwave juggernauts The Midnight; who were picked in our 10 acts to watch in 2019.